Today, we celebrate the birthday of the woman who taught us that the ultimate form of art is self-acceptance. 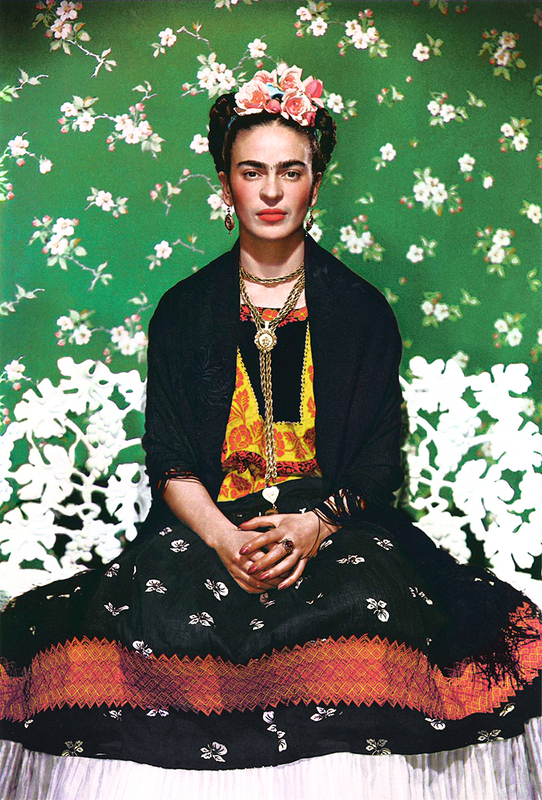 Happy Birthday, Frida! Photo by Nickolas Murray, 1939. Cover of VOGUE Mexico in 2012. Frida Kahlo. 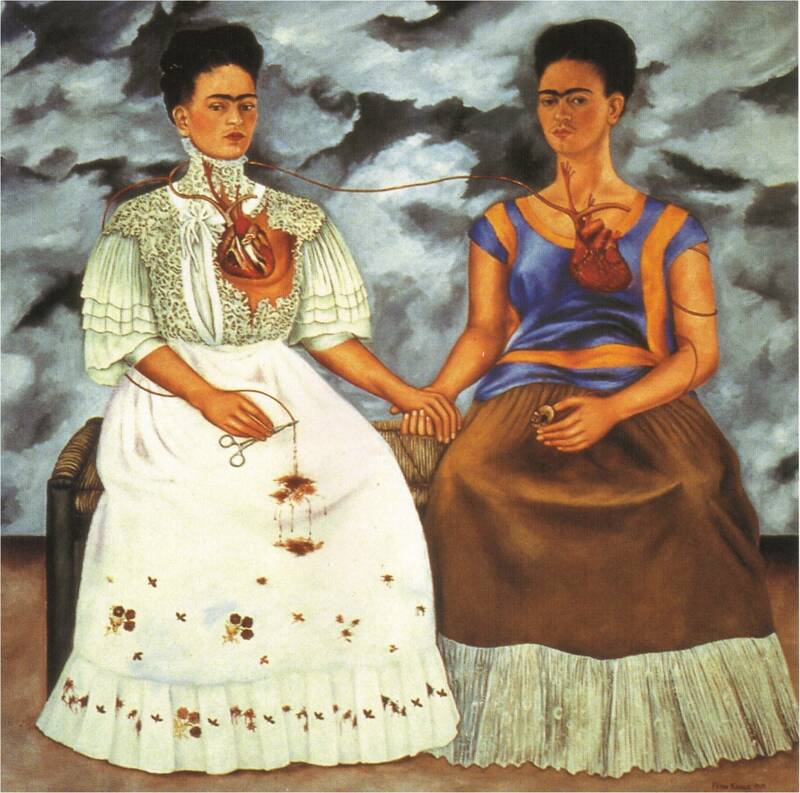 "Two Fridas (Las dos Fridas)," 1939, Oil on canvas. Collection Museo de Art Moderno, Consejo Nacional para la Cultura y las Artes-Instituto Nacional de Bellas Artes, Mexico City.